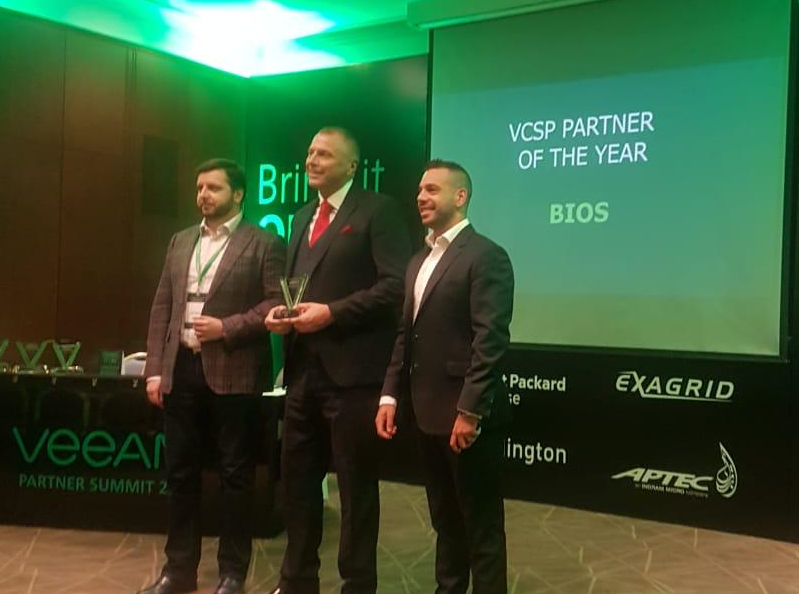 “One of the secrets for Veeam's success lies in its ecosystem" said Vasily Vaganov, Vice President Eastern EMEA and Middle East at Veeam Software. "BIOS Middle East is an example of an ambitious partner who is able to initiate projects among SMB and enterprise customers. They made a great contribution to the popularization of Cloud technologies in 2018 across the region."